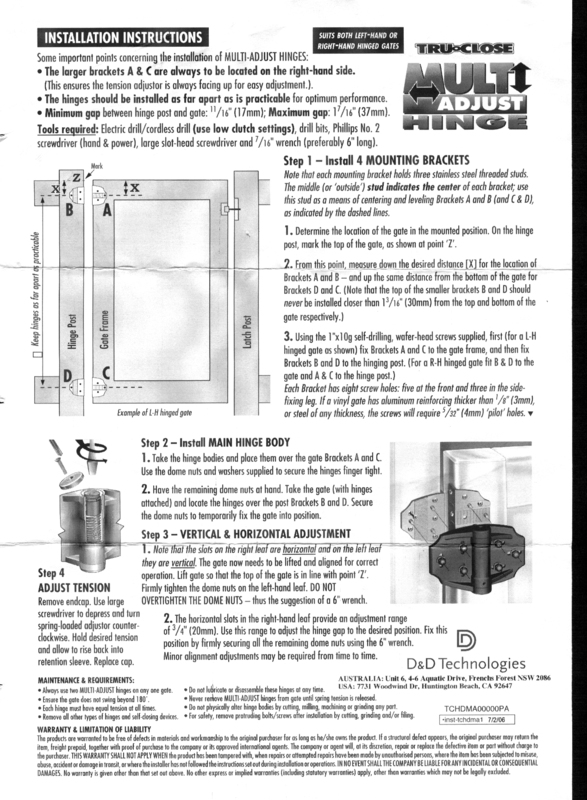 D&D Technologies Tru-Close Heavy Duty Multi-Adjust Hinges for Wood & Vinyl Gates | Hoover Fence Co. The world's most adjustable gate hinge - and one of the easiest to install. 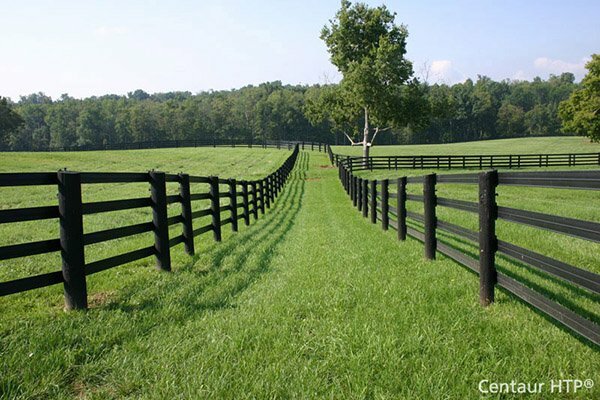 Ideal for large, heavy or high-traffic vinyl or wooden gates. 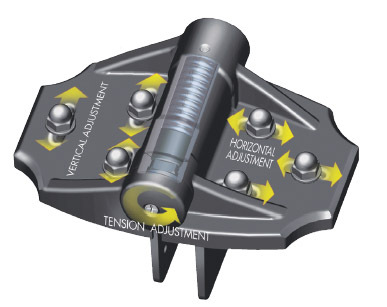 This revolutionary, heavy duty hinge offers the ultimate range of vertical, horizontal, and tension adjustment. It is possible to adjust the hinge (the gate) up to 3/4" (19mm) in either a vertical or horizontal direction. 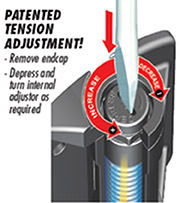 This hinge also offers the benefits of Tru-Close's® patented tension adjustment facility. Tough, molded construction with stainless steel torsion spring. No rust, binding, sagging or staining! All fasteners included. This hardware is ideal for use with wood and vinyl gates. Molded, reinforced polymer construction - No rusting, sagging or staining!